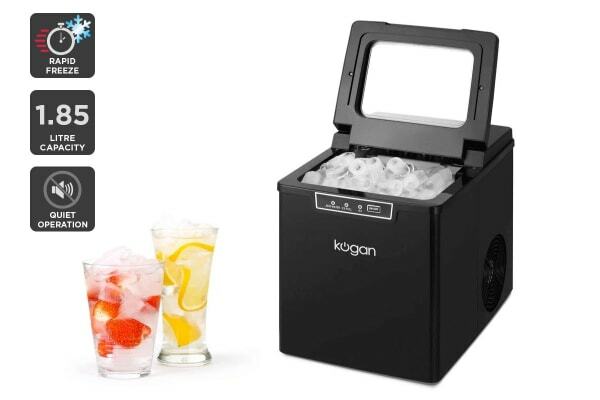 Whether you need a few pieces for a chilled cocktail or enough to keep the whole party’s drinks frosty, this handy device is your go-to for quick ice making when you need it most. Rapid operation – Make up to 9 pieces of ice every 8 minutes or up to 12kg of ice every 24 hours! We never seem to have ice when we need it most, and there’s nothing worse than coming back from the bottle-o only to realise you’ve got nothing to keep your drinks chilled. 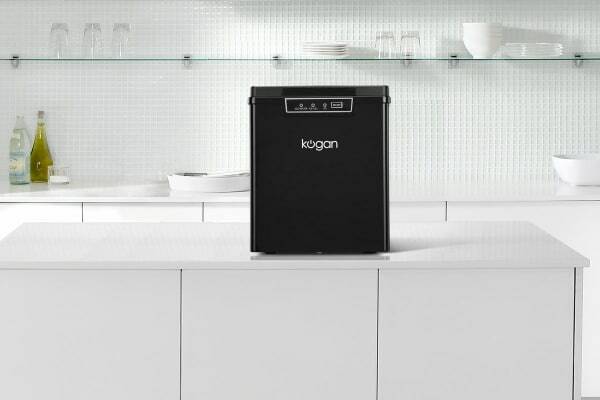 With the Kogan UltraFreeze Ice Maker you’ll never never be caught without ice again. Capable of producing huge amounts of ice in no time at all, it’s your summertime savior at parties, dinners, or whenever you’re craving a chilled drink. The UltraFreeze Ice Maker produces up to nine pieces of ice per eight minutes, or up to 12kg of ice every 24 hours. You can always rely on it to produce quick ice at a moment’s notice, or put it to work the day before your big party to ensure you’ll have more than enough ice for the day’s festivities. 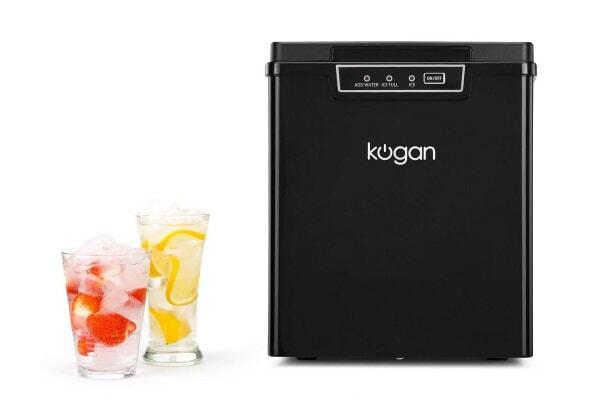 With one button operation, a convenient drainage plug and LED indicators to let you know when the ice storage is full and when you need to add water, using the UltraFreeze Ice Maker is as easy as it is quick. Quiet operation minimises disruption in your household. I am very happy with the efficiency and speed with which this product produces ice.